In any property heat will be lost through windows and doors, however this heat loss can be reduced when a home has energy efficient double or triple glazing. Energy efficient glazing helps keep heat inside the home and, in combination with other home energy efficiency measures (such as cavity wall insulation, loft insulation and an energy-efficient heating system), can lead to a reduction in annual heating bills. And that’s just the start. The benefits of having energy efficient glazing installed in your home can also include a reduced carbon footprint, improved home security and noise reduction. If you’re considering investing in energy efficient glazing, you’re certainly not alone. There’s a lot to gain from this home improvement, but of course there is also a lot to consider. We recommend using the GGF Energy Savings Calculator to see what potential savings you could make when having energy efficient windows installed. This short guide will take you through some key information that will help you make an informed decision. What is energy efficient glazing? Energy efficient glazing is the term used to describe glazing consisting of two or more glass panes within a sealed unit. This includes double and triple glazed windows and similar units found within doors. Energy efficient windows and doors consist of a framing material (timber, aluminium, PVC-U or composite) into which one or more glass sealed units are fitted according to the style of the window or door. Energy efficient glazing is rated according to its ability to reduce the amount of heat that can pass through the window, the capacity for sunlight to travel through the glass unit, and the capacity for air to move through the unit. Commonly, the highest rated glazing according to efficiency is made with Low-Emissivity Glass which has a special coating on the inner surface of one pane, enabling light to travel through whilst reflecting heat back into the room. What is in between the glass panes of a sealed unit? The air gap limits the amount of cold air able to get into your home. It does this by acting as an insulator and is completely sealed. The space between the glass panes is filled with air or gas such as argon, krypton or xenon. These help reduce heat loss through the unit. When gas such as argon – which has low conductivity – is used within this space, the window is then even more efficient at keeping heat inside the property and also at interfering with sound waves from inside or outside the house, reducing noise pollution. Sealed units also have a strip in between the panes, made from metal or polymer. This strip is called a spacer which can contain a drying agent that deals with any moisture that is trapped in the space between the sheets of glass. As with the glass itself, the frame material used in energy efficient windows and doors is also important. PVC-U has many benefits including performance longevity (usually 20 years or more) and being recyclable. Wooden frames are environmentally friendly and are often specified for properties where the use of original materials is necessary, such as those within a conservation area. Aluminium frames are an eco-friendly, modern choice because the creation of the material is low impact, recyclable and the slim look of the frames is desirable. Composite frames are composed of a combination of wood and aluminium or plastic. For ease of purchase, certain window manufacturers label the energy efficiency of their windows with an energy rating ranging from A++ to C, A++ being the most efficient. This rating system has been developed by the British Fenestration Rating Council (BFRC) and it takes into consideration the entire window. When this energy rating is given, a whole window u-value is also calculated. The u-value refers to how easily heat can pass through the unit. The u-value scale works in the opposite way to an energy rating, in that the higher the u-value, the more easily heat can pass through the window and the window is less efficient. There are many benefits of EEG, which are increasing all the time as technology and building techniques advance, and our eco-awareness increases. Improved energy efficiency: Energy efficient glazing may form part of a wider range of energy saving measures. If your home also contains cavity wall insulation, loft insulation and an energy efficient heating system, these can all work together to reduce the amount of energy needed to heat your home. As a consequence you can enjoy lower energy bills and a reduced carbon footprint. Reduced noise pollution: Sealed double and triple glazing can be effective at reducing medium to high frequency noise, creating a more comfortable, private and peaceful home environment. Improved thermal insulation: Energy efficient glazing can help to keep your home warmer in winter and cooler in summer. The air or gas gap between the panes of glass in a sealed unit provides an extra layer of insulation. This increased thermal resistance reduces the amount of heat that can escape the home during the colder months. In summer the reverse occurs, and the windows help keep the heat outside, keeping the home cooler. 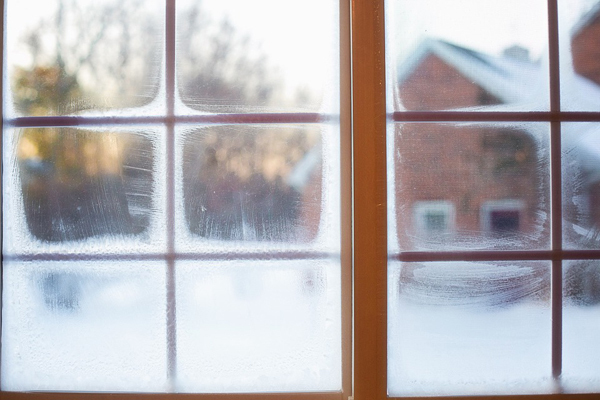 Reduced condensation: Energy efficient windows and doors help reduce the risk of condensation which occurs when a cold surface and moist air meet. The resulting moisture can potentially damage the window frame and if it is particularly bad, may even affect other areas of the room. Safety and security: As there are two or more panes instead of one, energy efficient glazed windows offer a more secure barrier against unwanted entry than a single glazed window. The level of security can be enhanced further when laminated glass is used. Cost savings: Assuming all other measures have been taken, Installing energy efficient windows can save you money over the long term by reducing the amount of energy required to heat your home.The savings you gain from energy efficient glazing will depend on a number of factors, including the size of the home, the type of windows you purchase and your energy supplier. For an indication of the potential savings you could enjoy based on your home and windows, use the Energy Savings Calculator created by the Glass and Glazing Federation. A more comfortable living environment: Lower heat loss, plus reduced noise, helps toward a feeling of a much more comfortable home. Increased home value: Making energy-saving improvements to your home has the potential to boost its value. Potential homebuyers are increasingly aware of the eco-credentials of any house they consider purchasing. 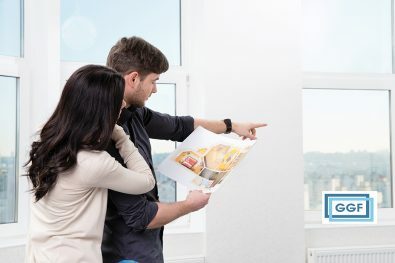 According to a report conducted by the Government based on property sales made between 1995 and 2011, a homeowner making energy saving improvements to their home could see a 14-38% increase in value as a result. 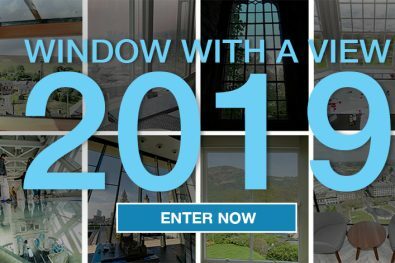 In newer dwellings with higher efficiency insulation, a lack of adequate ventilation can increase the risk of condensation forming on internal surfaces – including on windows and other glazed surfaces. A way of reducing this risk is to ensure each room has adequate ventilation, such as trickle ventilators or other forms of ventilation. 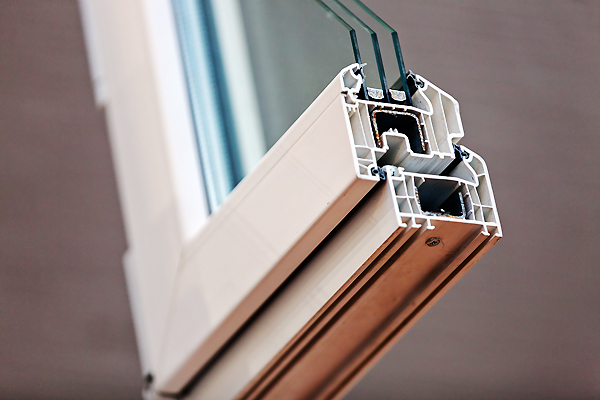 Continuous improvements in frames, glass and gas combinations mean the consumer’s energy efficient window choice is increasing all the time. Energy efficient glazing is a beneficial addition to any modern property wanting to enjoy a comfortable and potentially higher value home.